Welcome to the countdown to the greatest sports spectacle — the Summer Olympic Games. My four-year wait is finally over; how about yours? The fact that the Olympics only take place every four years adds to the sense of anticipation, as does the intrigue over whether Michael Phelps will become the all-time leader in Olympic medals won (he has 16, the record is 18, he’s entered in 7 events, he’s got world-best times in 3 of them … you do the math). For me, this Olympic season is particularly special: the book that former US Ski Team Conditioning Coach Dr. Steve Victorson and I wrote, The Champion’s Way, will be available through bookstores and online booksellers nationally on August 1 — just as the London Olympics are revving up. The official web page for the book will be online Monday, July 16. 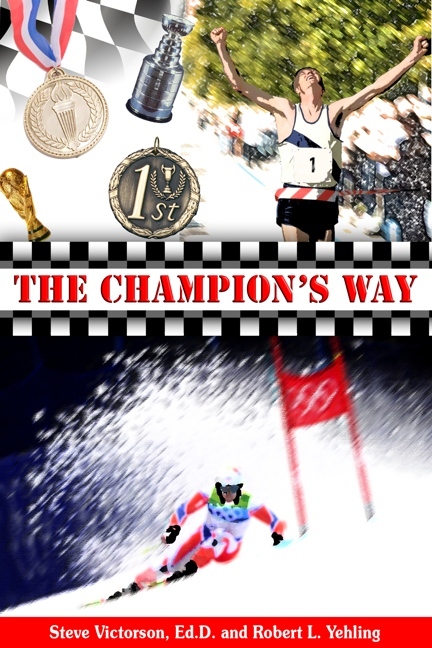 The Champion’s Way is a perfect companion read for aficionados of Olympics and championship-level performances in general. It looks at the qualities, attitudes and approaches that people make to win, win often, and win repeatedly at the highest level of their sport or profession. That’s how Dr. Victorson defines a champion: win, and win repeatedly. I will write more blogs on the core contents of The Champion’s Way, but I’d like to open by giving you some of the back story of the book — always a great way to develop greater context and perspective as you read. • Nearly all of the champions decided early in their lives to make winning the only thing that mattered (a central quality of champions). They focused their lives entirely on that pursuit — cutting away any outside activities and even people that could distract them. • Once on top, every repeat champion changed his or her game to remain on top, knowing that the competition would adjust and catch up. For example, Tiger Woods has altered his swing four times since busting onto the PGA TOUR in 1996 — and here he is, in mid-2012, the #2 PGA event winner of all time, with 74 victories. Skateboard legend Tony Hawk invented more than 90 maneuvers, which kept him at the helm of his sport well into his 30s (skateboarders usually peak in their mid-20s). I can remember Tony walking into the newspaper offices of The Blade-Tribune (now North County Times) 30 years ago, alongside old brother (and then reporter Steve Hawk), a skateboard always in his hand. Another we cited, Hall of Fame pitcher and World Series ring holder Dennis Eckersley, followed a career-threatening surgery with a champion’s decision: switching from a starting pitcher to a reliever. And two-time Olympic gold medalist Edwin Moses won 122 consecutive 400-meter hurdle races over a nine-year period — a record that, in my book, outmatches Joe DiMaggio’s 56-game hitting streak. DiMaggio’s mark took place during the 1941 regular season. Every one of Moses’ races was pressure packed. How did he do it? He made minute adjustments after every race, and coupled them with arduous training. 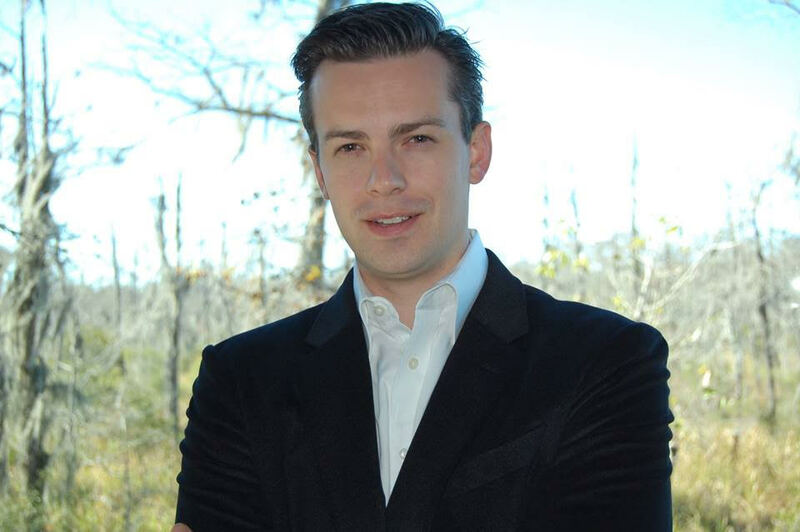 • Champions in sports, business and life have this in common: they work harder, train harder and study their profession more than their peers. Does it surprise you that Albert Pujols, Bill Rodgers, Michael Jordan, LeBron James, Tiger Woods, Mia Hamm and Serena Williams are authorities on the histories of their sports? It shouldn’t. They studied what it took to become great — and that means studying the past champions of their field. You study champions or people at the very top, and you study the most important history of any endeavor. Growing up in an environment favorable to the sport. Losing is a learning experience. Support of Friends, Family, Coaches, etc. These qualities form the core of . In the next blog, we will look into them a little more closely, and share a few tidbits from the book.